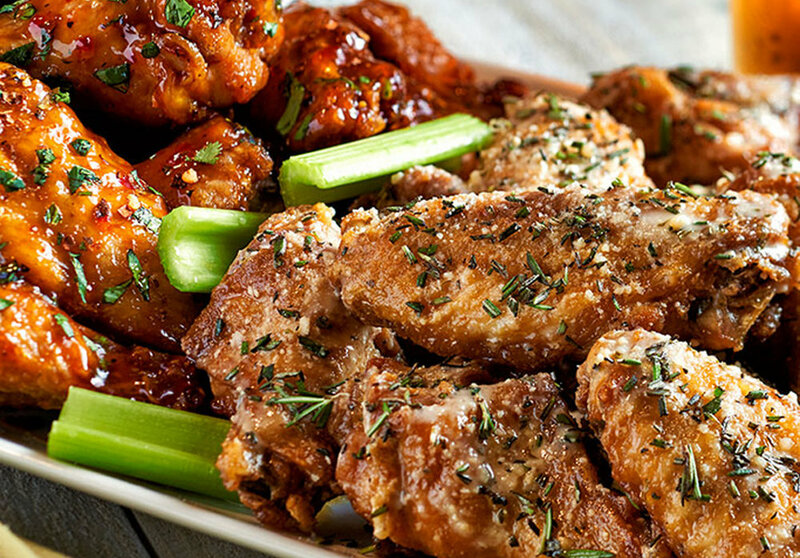 Hurricane Grill & Wings — FAT Brands Inc. 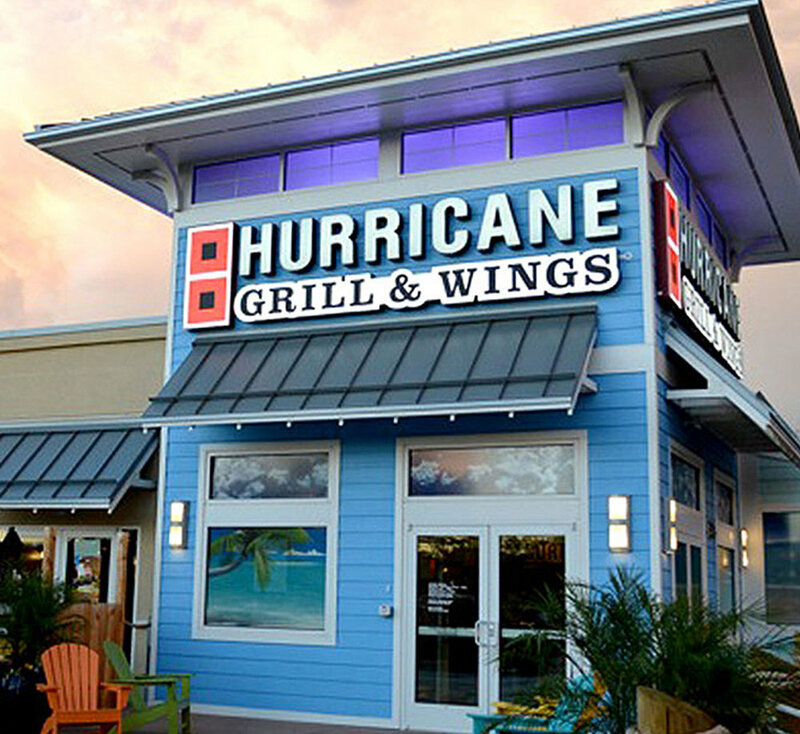 The first Hurricane Grill & Wings® opened in 1995 in Fort Pierce, FL, and quickly won over customers with its fresh Jumbo Chicken Wings, array of flavors and laid-back beach vibe. More than 55 locations followed in states including Alabama, Arizona, Georgia, New York and Texas. The Hurricane Grill & Wings® island-themed menu also expanded to included more than 35 sauces and rubs, in addition to world-famous Garlic ‘N Parm Fries, tasty salads, seafood entrées, and fresh, never-frozen Certified Angus Beef® SteakBurgers. Named one of the “10 Greatest Places to Wing It” by USA Today, Hurricane Grill & Wings® continues to be the place for guests to kick back and experience a world of delicious food, exhilarating flavors and no worries!